Think Texas Leads the Nation in Gun Ownership…Well Think Again! Think “Fake News” was just discovered by President O’Bama and Hillary? It started a very long time ago! 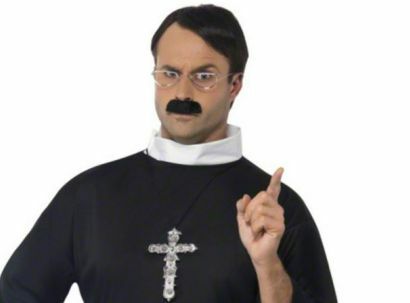 Little Known Facts…Which State is it Illegal to Dress up as a Priest on Halloween?